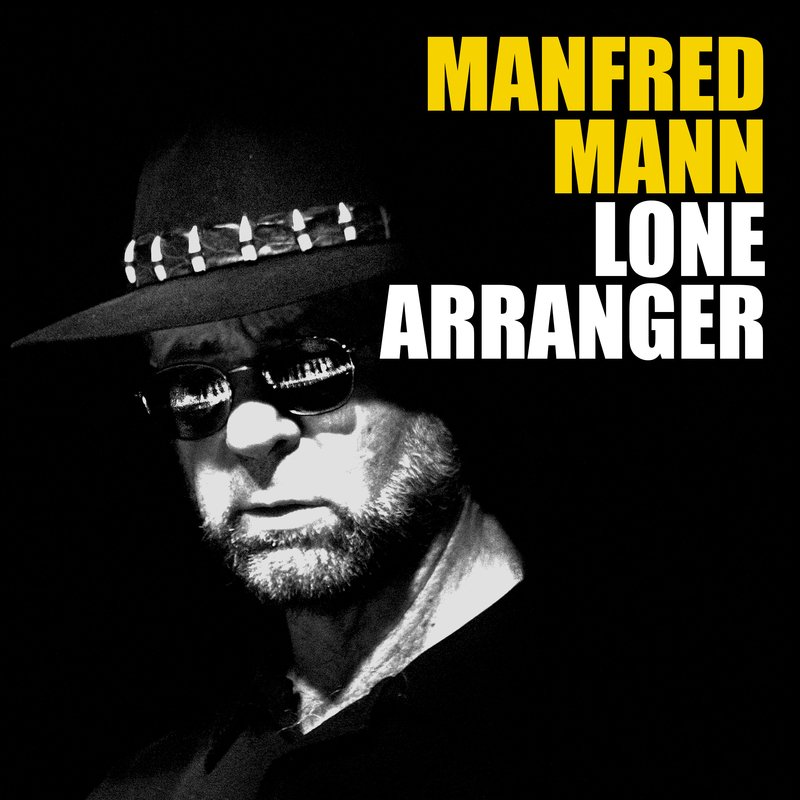 Manfred’s new album “Lone Arranger” will be released in Europe on 17 October 2014 and the UK on 20 October. 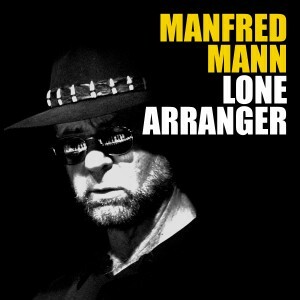 The album features German trumpeter Till Brönner, vocal contributions from Carleen Anderson, Robert Hart, Kris Kristofferson, Noel McCalla, Caitlyn Scarlett, Viktoria Tolstoy and Ruby Turner, as well as appearances by members of the Earth Band and others. The album will be available as a single CD (tracklisting above), a 2-LP set and a deluxe version containing a bonus CD of out-takes and extras.